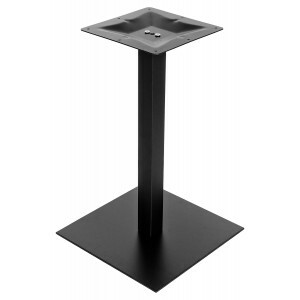 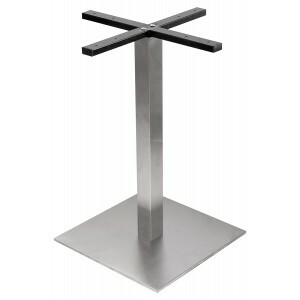 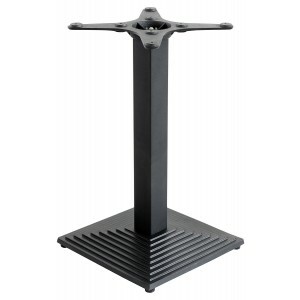 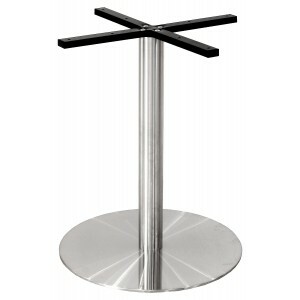 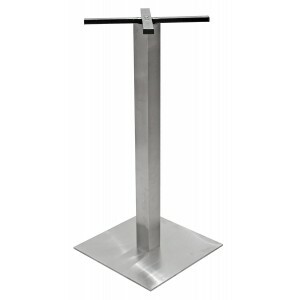 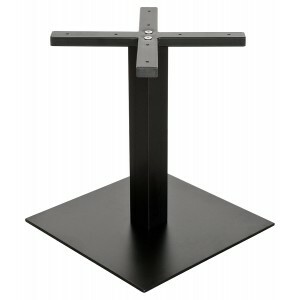 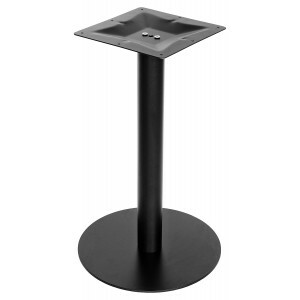 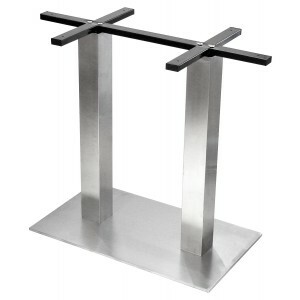 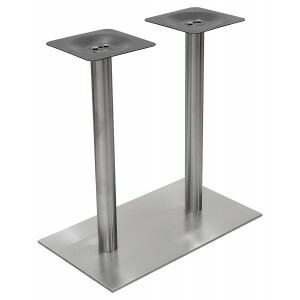 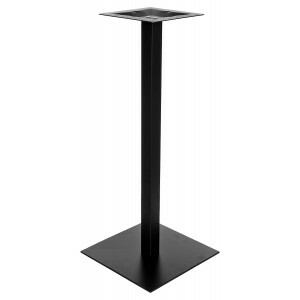 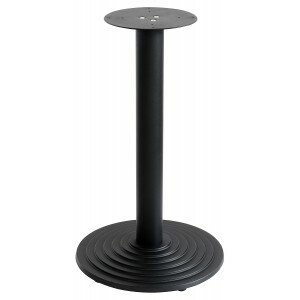 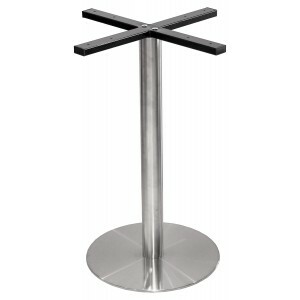 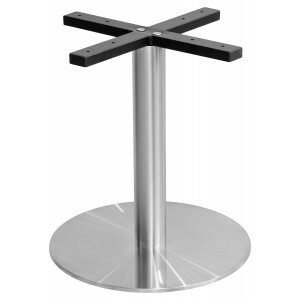 Pedestal table, bar table and poseur table bases for contract and commercial use. 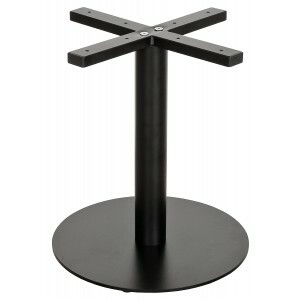 Great for modern bistro or cafe owners. 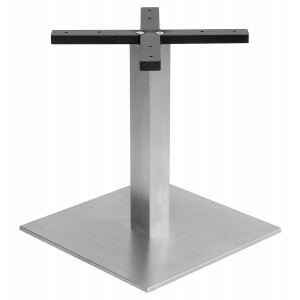 Contact your Sales Representative for further details.